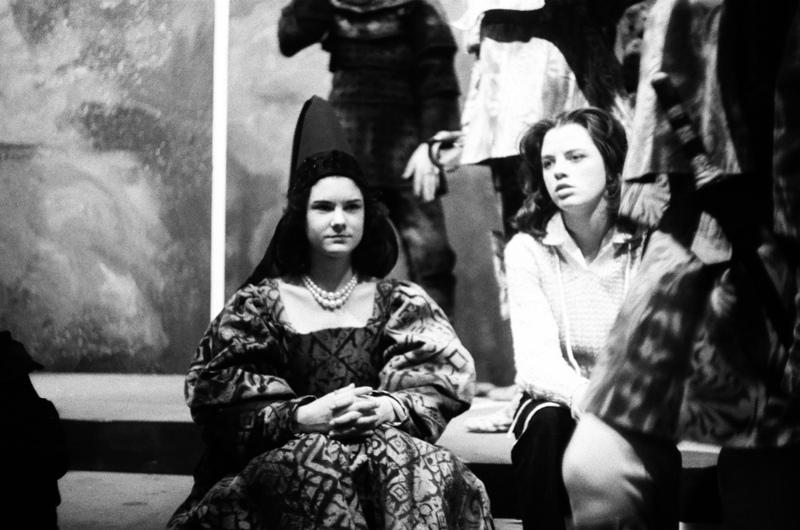 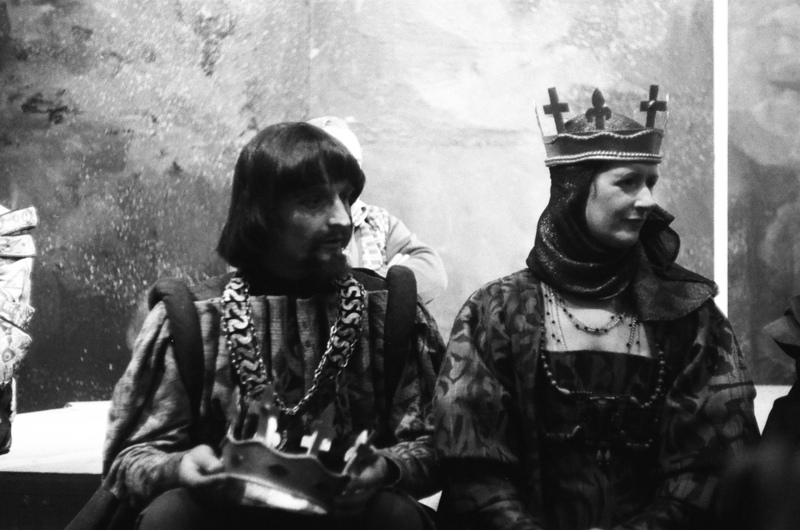 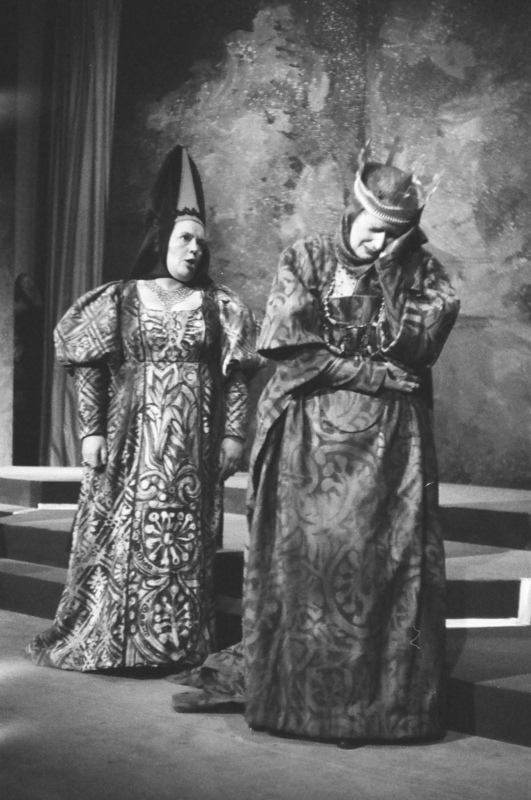 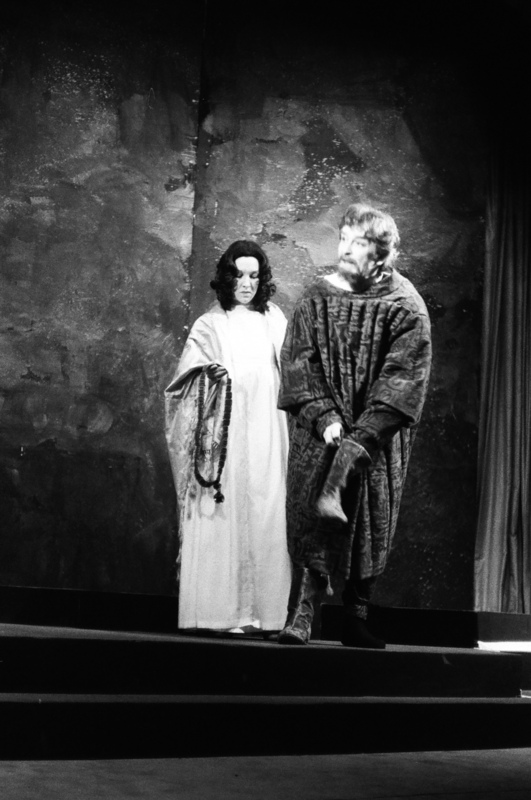 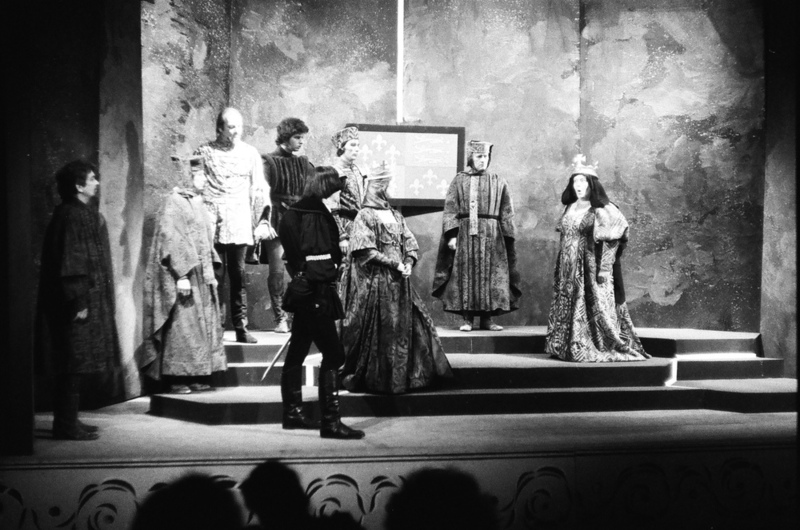 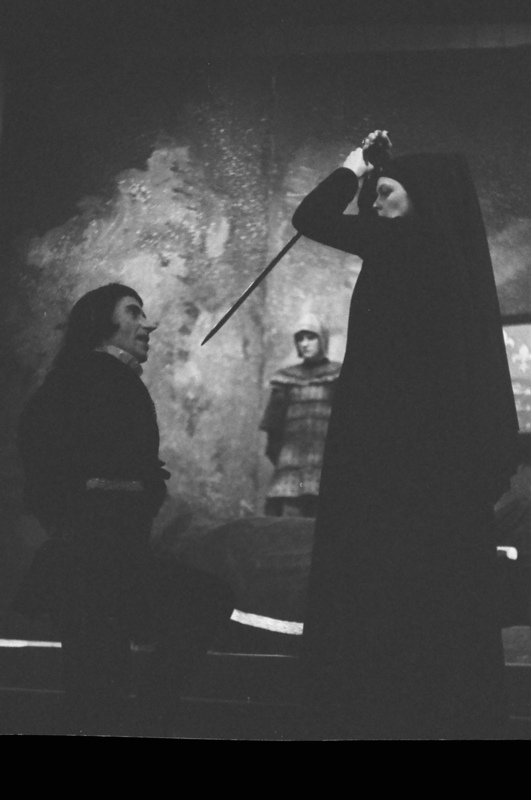 Our former President Barbara Pipes directed our fourth production of 'Richard III' in March 1979. 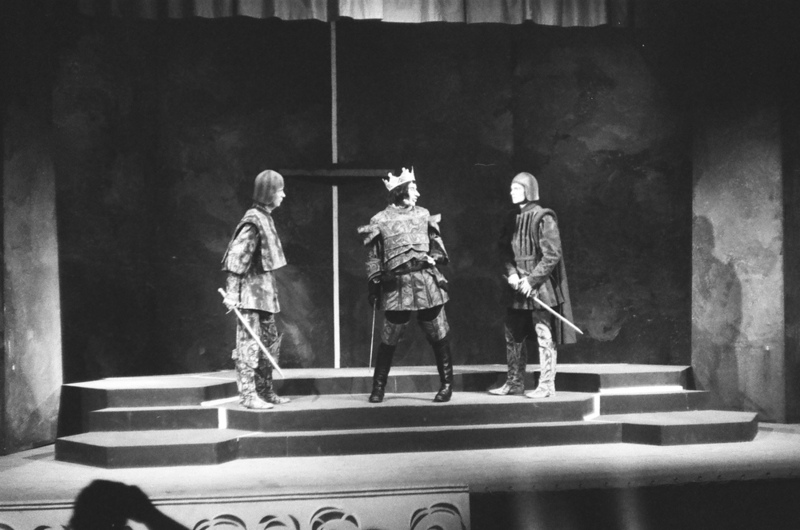 With Paul Hicken in the lead role as the infamous King Richard this show filled the Guildhall stage with all the menace and drama that befits one of Shakespeare's greatest villains. 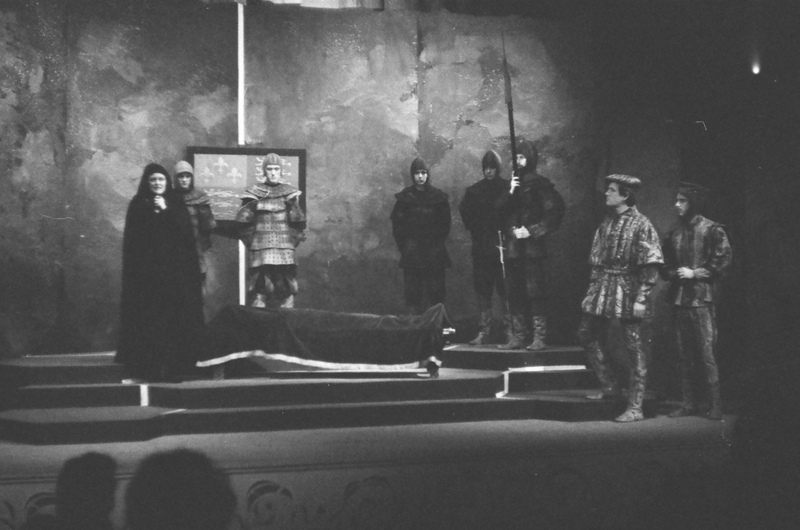 The striking poster design featured an illustration of the smothering of the infant 'Princes in the tower', hand drawn for us by Venita Cook.